Toy? Or not? Mmm, probably a toy. 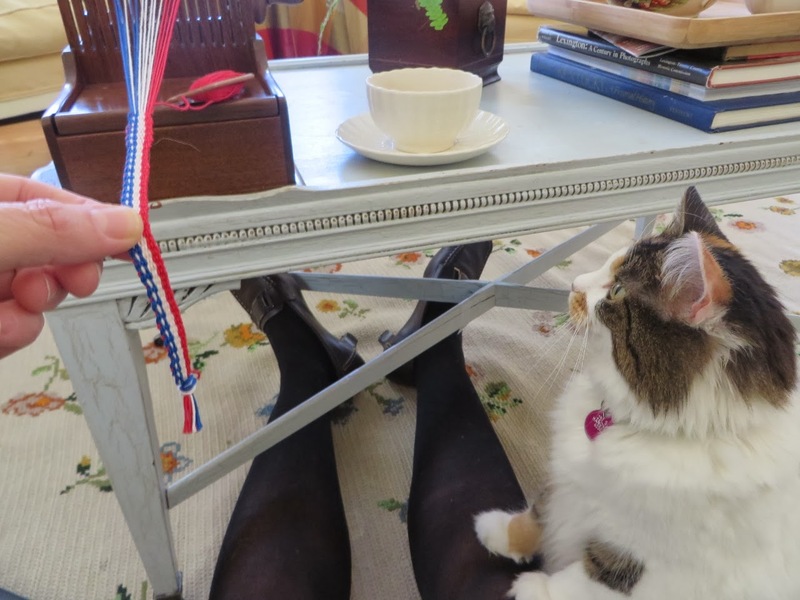 No more than a few minutes after I'd started weaving on this new 18th century style English trim loom, Miss Blueberry Muffin discovered its string. We had a neat couple of minutes together as she explored play possibilities. Wait, what's this? Is this a tape loom I have here? Why, yes it is. It arrived last Tuesday, during the Big Delightful Snow Storm and the Boys' Endless Week Off from School. 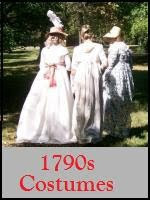 Specifically, the loom is an English trim loom, modeled after one at Colonial Williamsburg. 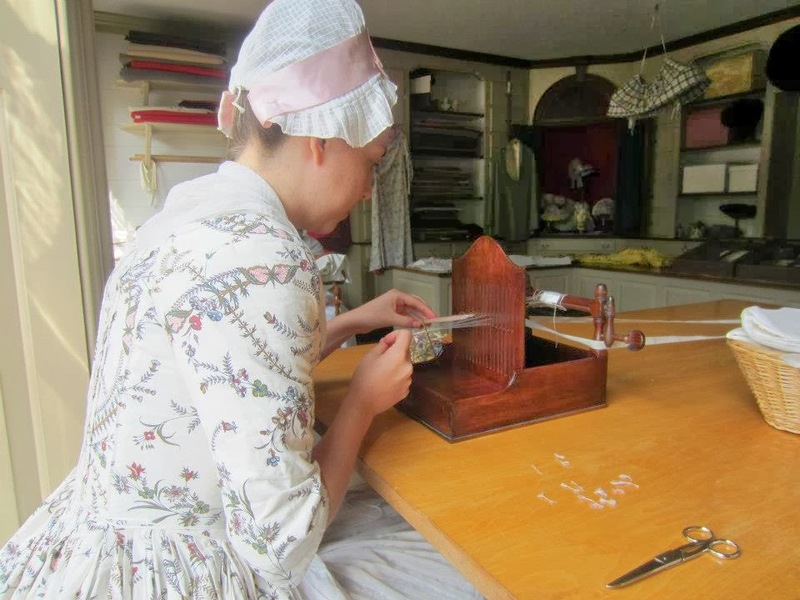 If you look carefully at some of the photos of the mantuamakers at the Margaret Hunter Shop, you will see them working on a quite similar loom, making floss fringe trims. Tape and trim looms show up sometimes in art. 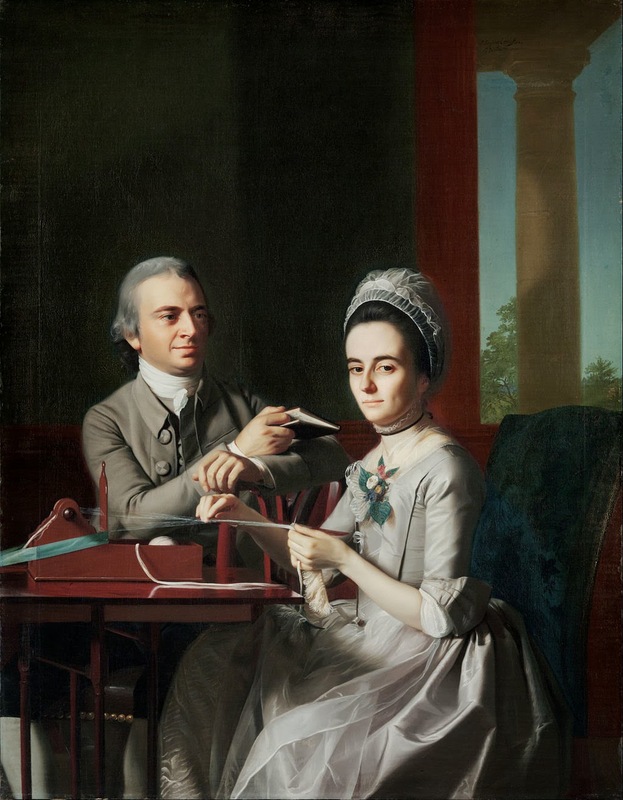 When John Singleton Copley painted Thomas and Sarah Mifflin in 1773, he pictured her weaving fringe on a trim loom. You can make regular fringe on them too, narrow gimp and other passementerie trims for dress and household. 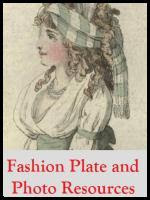 Of course, you can make the ubiquitous tapes that anchored 18th century dress as well as household items: apron strings, cap ties, petticoat ties, bindings, garters, ties for bags, loops for doors, anything that needed a strong tape. I first saw a tape loom years ago and was instantly fascinated. There are lots of kinds of tape looms, some of them quite ancient, and the Scandinavians wove gorgeous tapes on them with handsome patterns. They produce a product with a warp face...that is, it's the warp you see, the up-and-down threads, not the side-to-side weft threads. By picking up particular warp threads, you can build the pretty patterns. 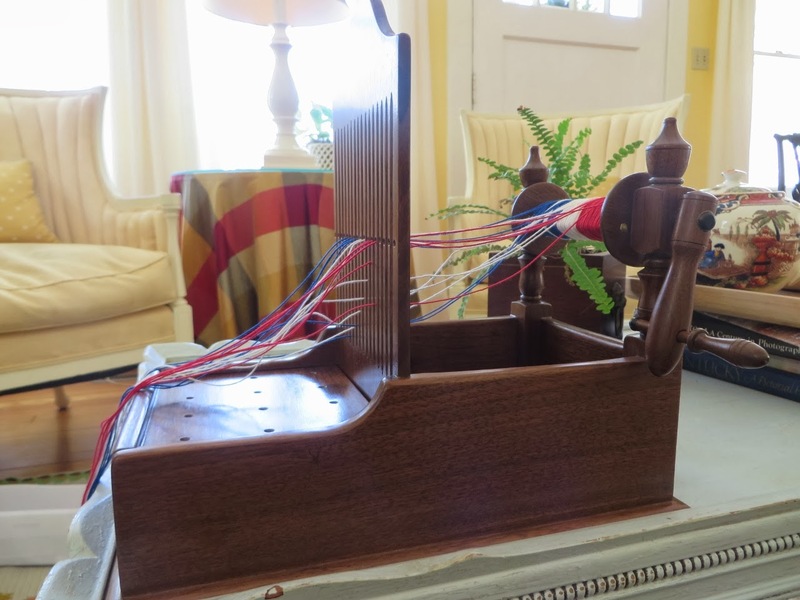 This loom is handmade, gorgeously so, by Jonathan K. Seidel. 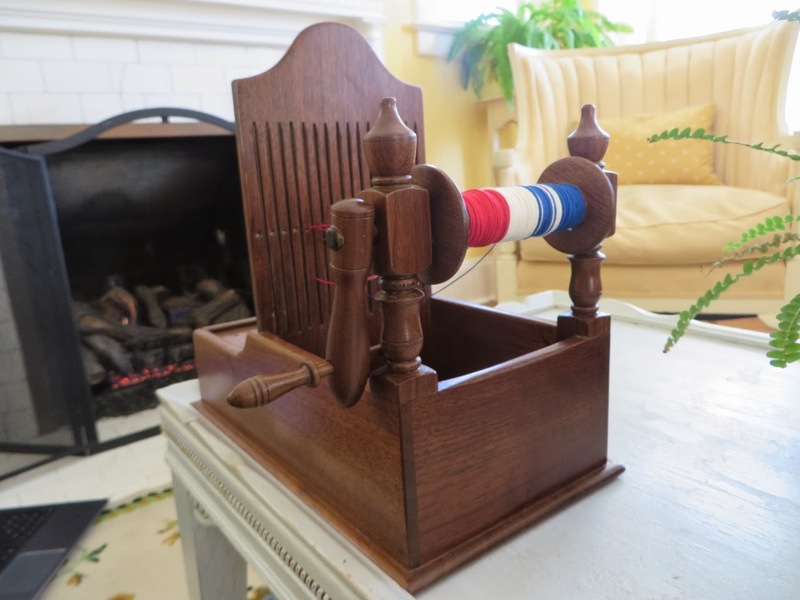 It's made of walnut, and shows all the fine details of a careful craftsman: the tiny wire than helps keep the little drawer closed, the brass rod on the warp reel, the subtle shaping and the fine finish of the walnut case, and even the little shaped felt feet on the loom's underside. It's a work of art and I am glad he signed it, for I hope to pass it down to the next generation. Getting this loom has been quietly in planning for it for some two years, ever since getting the idea that I wanted to hand sew an 18th century sack gown, complete with homemade floss fringe and gimp trims, and all tapes used inside the gown also homemade. Learning to weave on it is just one more step in the long, multi-year journey that this project is becoming. Weaving tapes is relaxing, and slow, but it does take practice to make an even tape. Consistency in tension and how the threads are held is key, and I have yet to master it. Mr. Seidel prepared the loom with a partly woven tape to get me started, and provided clear, full directions for both "dressing" the loom and plain weaving. If you look at the rows towards the top, you'll see that they're wider than those near my fingers. Why? Because I haven't figured out even weaving yet. So, forward! Yes, I owe you a post on the cap-seaming process, but also a report on the plans for the entire ensemble, and the steps to take along the way. Want more kitty cat fun? 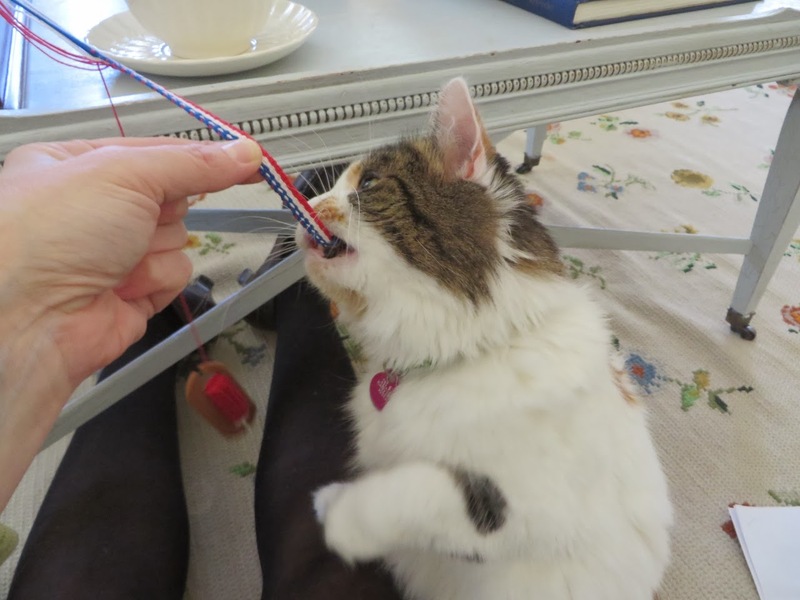 See Miss Blueberry Muffin's cousin Miss Felicity, the Dreamstress' feline friend in New Zealand as she tests thread in "Thread Inspector". Your weaving looks great! I purchased the same loom last year for fly fringe too! I haven't yet been able to sit at it long enough to figure out how to make an even tape. You must share your progress! How exciting that you got one of those. 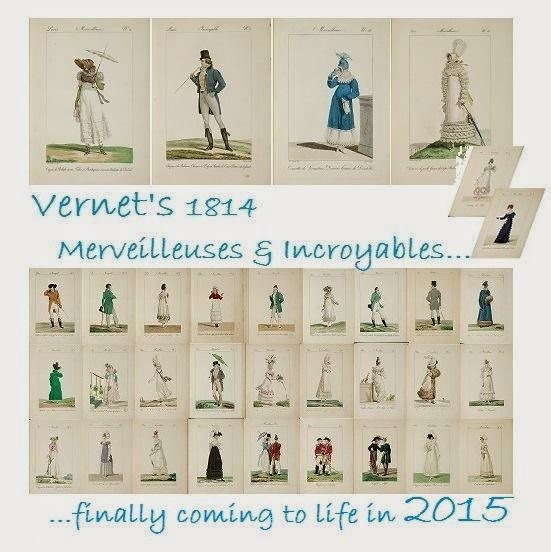 I've seen them at the CDC and milliner shop at CW! Yeah, the loom adventure has finally started...and could there be a better approval than a happy cat? All those dingly-dangly parts must sure be fascinating to Ms B.Muffin - as it's apparently fascinating for you to venture into new skills! Looking forward to seeing the different techniques being mastered by you. And did I read 'fringe'? That will probably supply you with some orders for silk fringe (for bags and reticules) in the future!!! 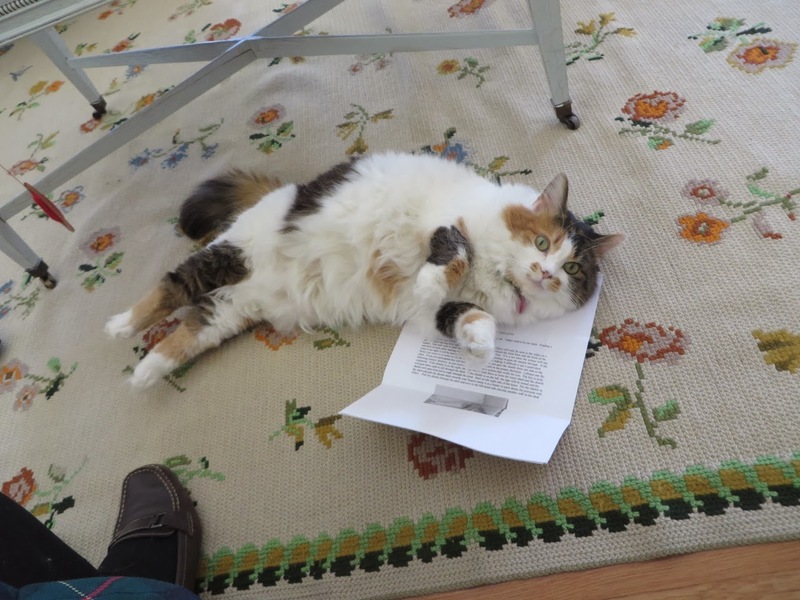 Snortle chortle: Muffin makes a very good tape inspector, except she tends to leave it a tad damp. Orders for silk fringe? Why yes, that's a good idea! I could be happy to make fringe for people, supposing, of course, that I learn to make it well. It was seeing the shop's tape loom pop up in picture after picture that got me to really saving for the loom. The trims produced were handsome. You have one too? We should compare notes! Am already learning to get an even tape: it partly depends on how you beat the row you've just woven as well as pull on the thread as finish the "throw", and I've discovered that a pin is handy for tweaking rows that are a little off, even if you've woven a row or two afterwards. We'll see how it goes when I switch to filament silk. A very different beast: slippery, tending to snag, etc. etc. Hello! 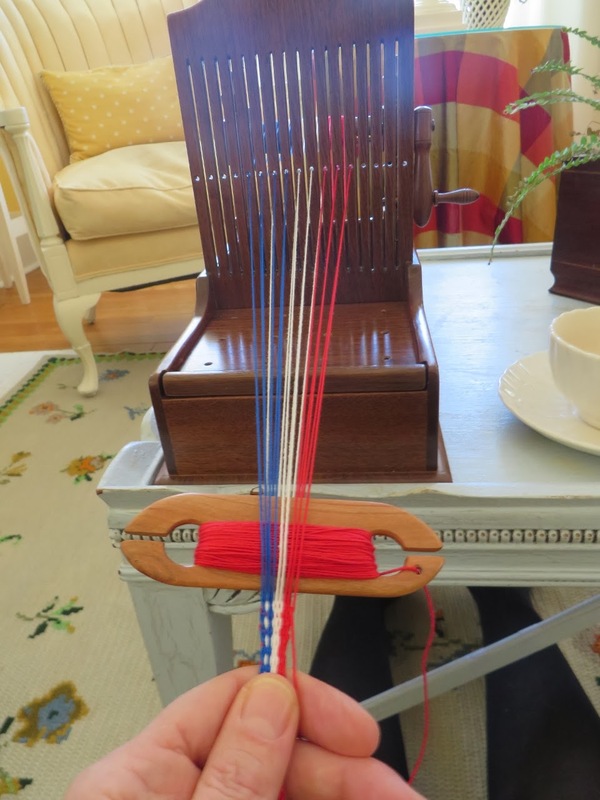 I just came back to this post because I had a chance today to sit down with the weaving. The pin tip is very smart. I will keep that in mind! Thanks! - try to pull the thread through the shed perpendicular to it. Then beat the thread back against the tape already made, also as straight as possible. - Then, on the return trip through the second shed, beat the warp threads back once or twice BEFORE putting the shuttle through. This prepares a straight the for the thread. Then put the shuttle through. - Repeat from the top. - If you have a pattern going, the outside edges may have a tendency to show bits of weft thread. Pull the thread vertically up or down to push the warp closer together: a little pull is enough, before running the shuttle through. That should help hide any weft which is trying to show itself. Tapes are warp-faced: all weft is hidden and the warp threads are all tightly lined up together. Cloth looms, by contrast, use stretchers and reeds and stuff to space warp threads and set the width of the weft so that both warp and weft show.